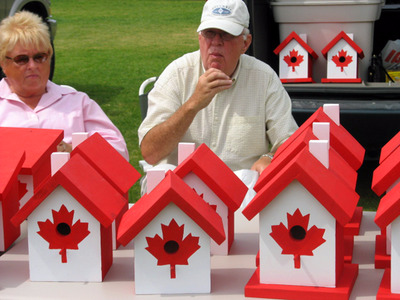 Canada is still really worried about its housing market. On Wednesday, Bank of Canada Governor Stephen Poloz issued a strong warning about homes in the country. A statement noted that folks who want to buy homes in Vancouver and/or Toronto should probably recognise that prices are unlikely to further increase dramatically given economic fundamentals. “…Prospective homebuyers and their lenders should not extrapolate recent real estate performance into the future when contemplating a transaction,” Poloz said. Home prices in the Greater Vancouver Area have surged 30% year-over-year in May, up from 15% at the end of 2015, according to the bank’s June 2016 Financial System Review. Meanwhile, prices in the Greater Toronto Area are growing by 15% year-over-year, up from 10% half a year earlier. “Mortgage debt continues to rise among highly indebted households that have less capacity to cope financially with a loss in income or rising interest rates. This leaves the household sector more vulnerable, with potential consequences for lenders and mortgage insurers,” the bank added in the report. The Canadian dollar is little changed at 1.2708 per dollar as of 11:16 a.m. ET.